Extract Data. 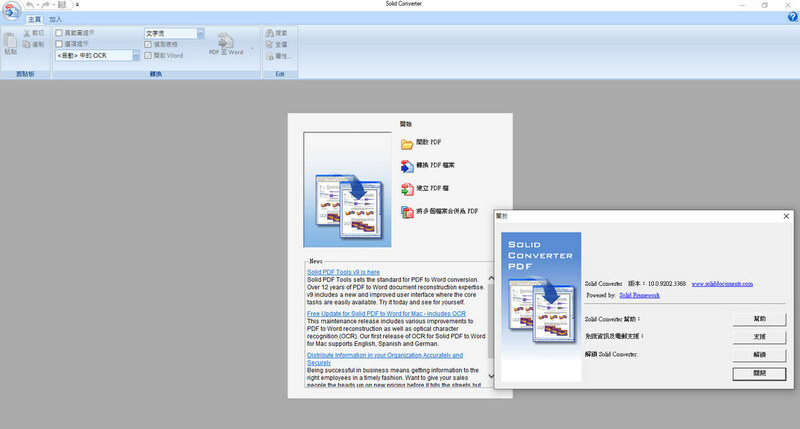 Use this to extract data from PDF files to .CSV files. User options include: specify delimiter, line terminator and encoding to be used during extraction.